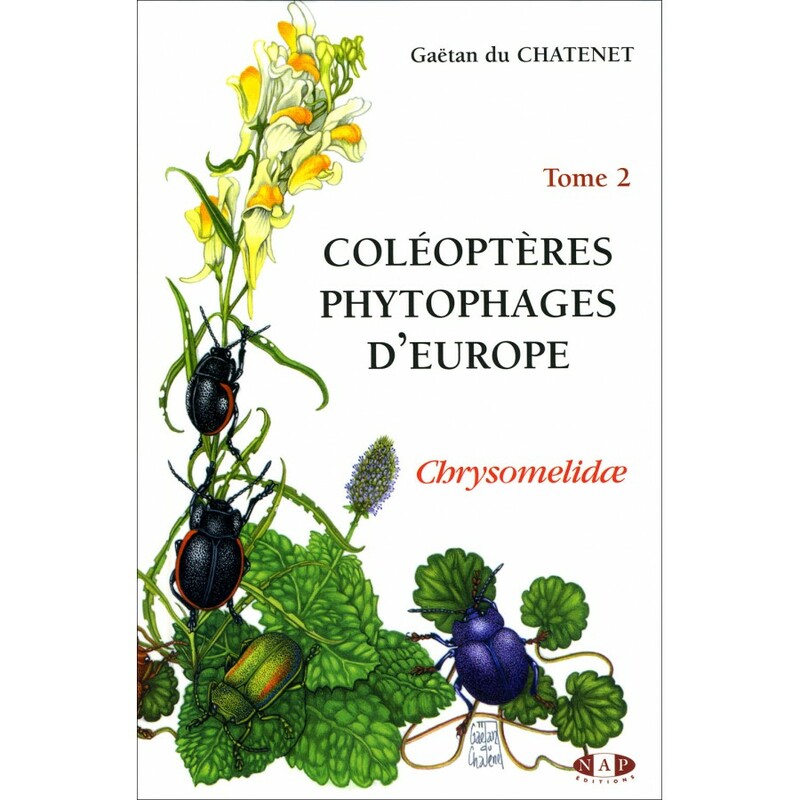 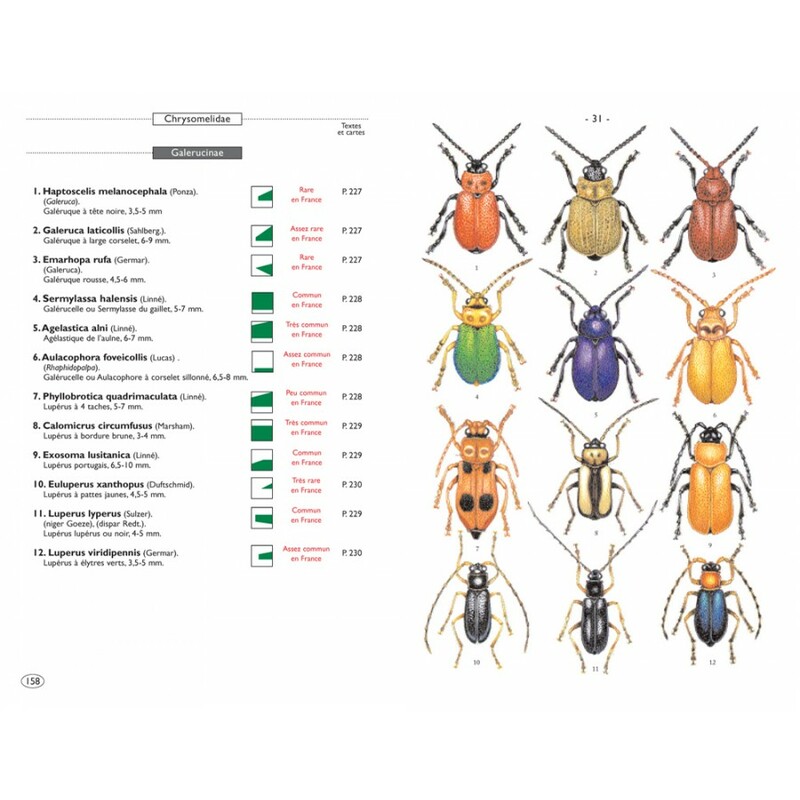 This guide deals with the families of Chrysomelidae, which one can meet from the Scandinavian northern peninsula to Sicily, and from the Iberian peninsula to Austria. 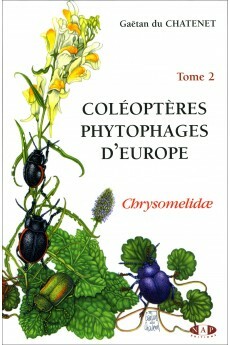 The work is intended for all the non-professional entomologists, beetles collectors and scientists of course. 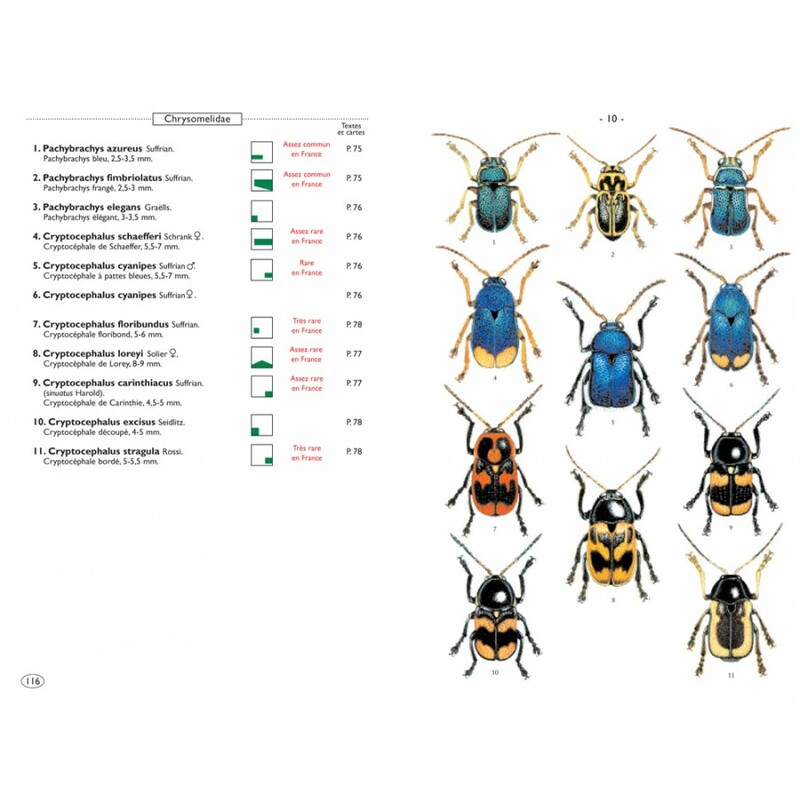 The first part of the book will introduce the internal and external morphology of the beetles, their reproduction and their development, their various habitats, their harvest and their conservation. 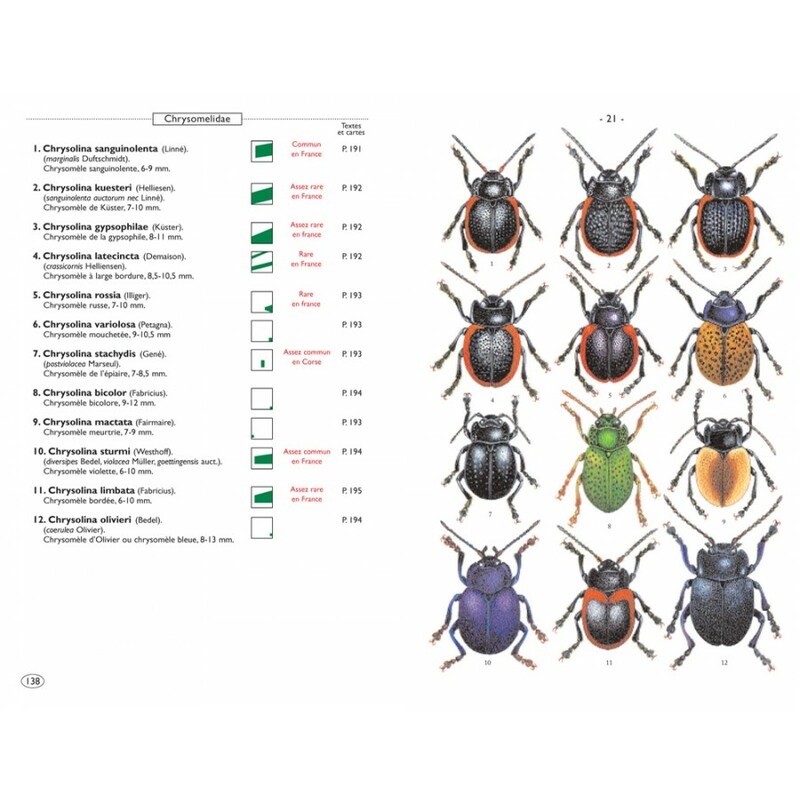 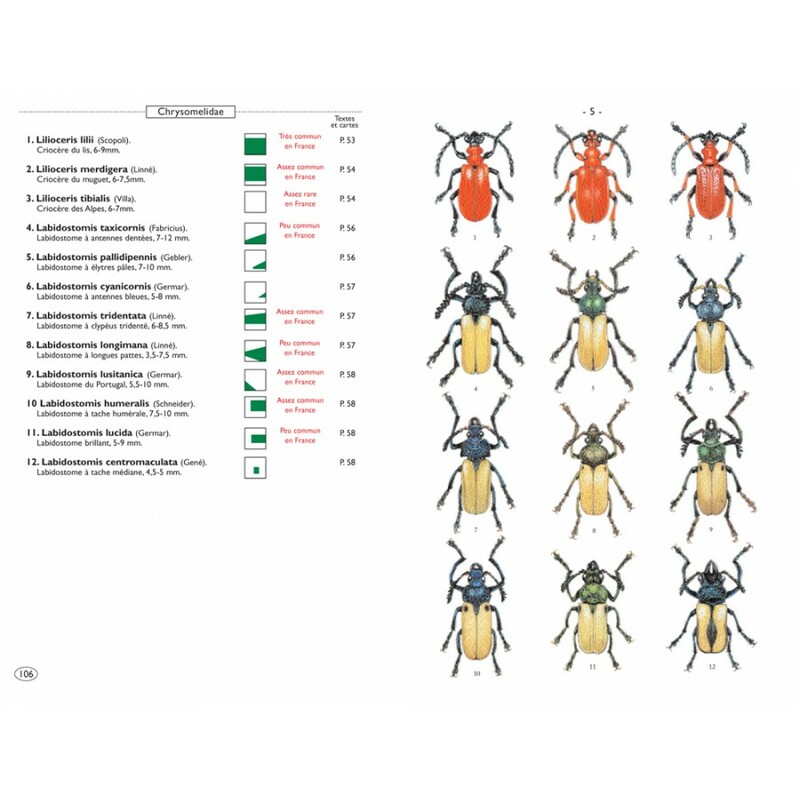 Thanks to very precise illustrations of the beetles, descriptions and geographical charts of distribution, the readers will be able to determine main of the species presented in this book. 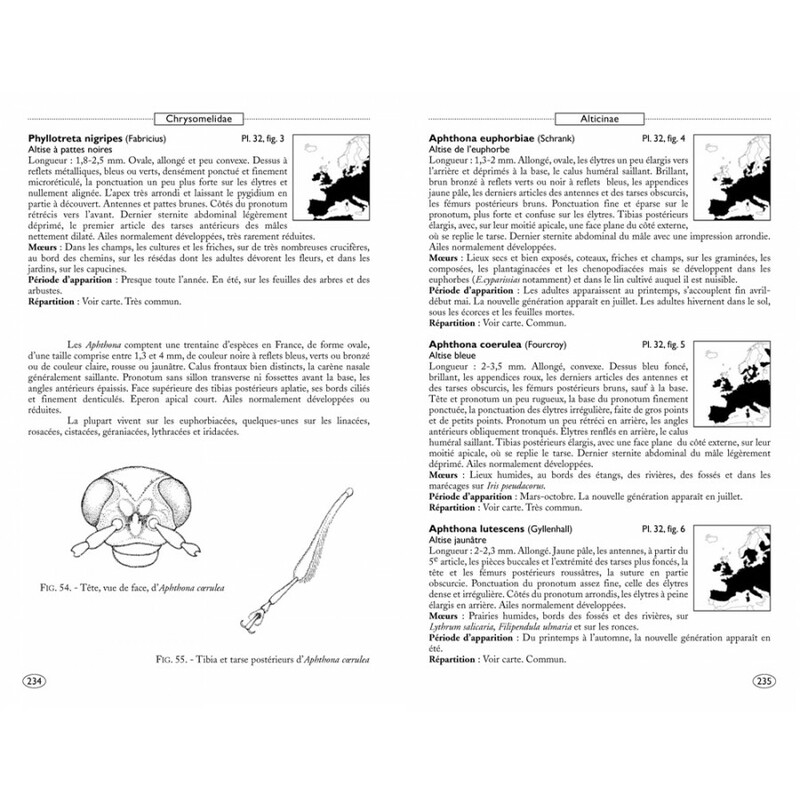 He will also learn how and where to find them.